We’ve already reviewed several Mirasvit Magento modules available for both versions of our favorite ecommerce platform, and now it’s time to draw your attention to the company’s Store Credit & Refund solution. Appropriate Magento 1 extensions are gathered here: The Best Store Credit Magento Extensions, and if you are looking for more Magento 2 store credit tools, we have collected them in this post: The Best Store Credit Magento 2 Extensions. Today, we are going to describe Mirasvit Store Credit & Refund for Magento 2 and 1 in more details. Having installed Store Credit & Refund, you significantly simplify your daily routine related to Magento, since the extension automates store credit activities and refunds to buyers. As a result, you get more loyal clients, satisfied admins, and additional time that can be utilized for other vital business activities. The module enables you to turn returns and exchanges into credits. Below, we will show you how it works. Imagine a situation when a customer wants to return purchased items. It is obvious that he or she also wants to receive paid money back. 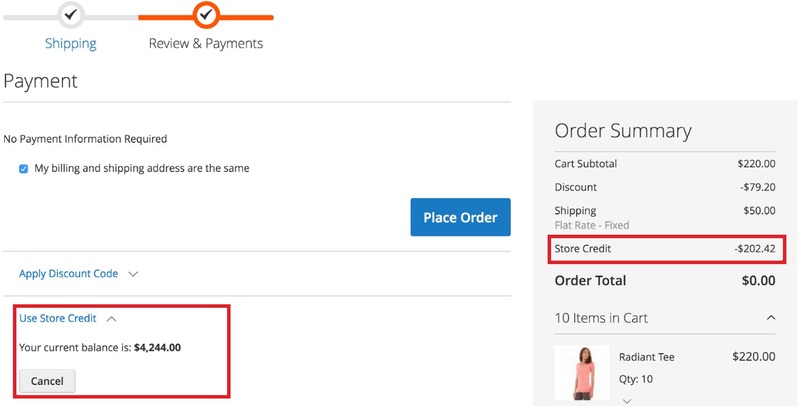 With the help of Mirasvit Store Credit & Refund for Magento 2 and 1, you offer another opportunity: a customer gets credits for purchasing new goods on your ecommerce website. As a result, you eliminate the time-consuming process when your employees should spend time on registering a new refund, after which a customer should spend an undefined period of time waiting for the money. Also, don’t forget that he or she should pay transaction fees in case of standard refund, so both you and your client lose in this situation. Although the benefit of the Mirasvit Store Credit & Refund Magento extension over the default return procedure is obvious, we should mention another great feature of the module: you can gift any customer with any amount of credits that he or she can spend simultaneously. All these features sound intriguing, but how does Mirasvit Store Credit & Refund for Magento 2 and 1 look and behave? Below, we examine the backend and frontend of the module. Is Notified? (you can quickly check all transactions with unnotified customers). Note that you can apply several filters simultaneously and reset filters if you want to change something. 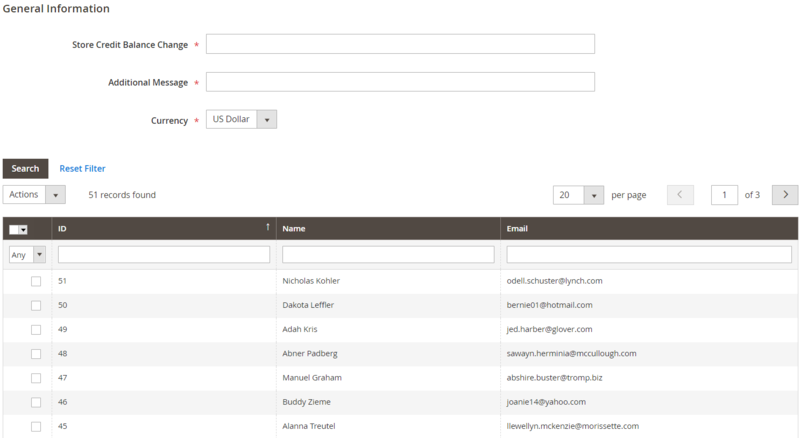 Also, the Magento 2 store credits and refunds module allows exporting information from the grid to a CSV or XML file. On the New Transaction page, you should specify data in the General Information fields: Store Credit Balance Change, Additional Message, and Currency. All of them are mandatory. Besides, it is necessary to choose a customer from a grid below. Updated At (filter customers in ascending/descending order or using certain intervals). Note that you can apply several filters simultaneously. Besides, you can easily set the number of credits right in a credit memo. There is a column called Refunded in the Credit Memos grid, and you can use the Store Credit partial refund option to offer a more convenient approach to refund. Mirasvit Store Credit & Refund for Magento 2 and 1 lets you reward, appreciate, and even send an apology to your customers. A simple backend interface of the extension enables you to run various processes rapidly without any need to spend hours of time like in the default Magento. Adding a credit transaction manually was never so easy! Furthermore, the module provides an excellent opportunity to gift your customers with credits. For instance, you can offer such gift for a lottery winners or in case of a birthday. When adding a new rule, you should create its name, enable it, and select customer groups to which it will be applied. Then, you can set specific rule conditions, as well as choose an earning strategy (Fixed amount or Percent of item amount in order) and specify the amount awarded. 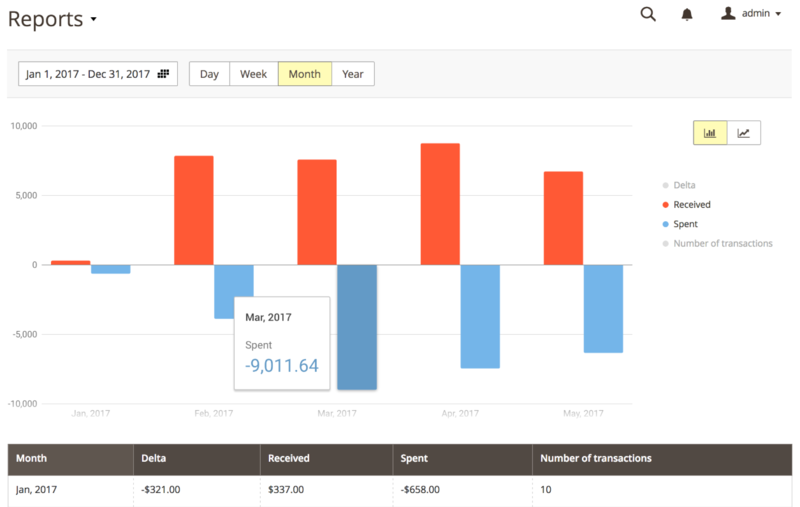 Store Credit & Refund by Mirasvit lets you generate daily, weekly, monthly, and yearly reports on the operations with store credits. You can also view statistics within a custom time interval. 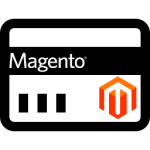 As for the general settings of the Magento 2 store credits and refunds extension, they are divided into 3 sections: General Settings, Store Credit Calculation, and Email Notification Settings. 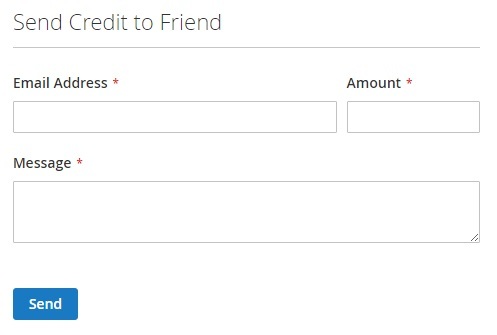 Sending credits to other customers. In Store Credit Calculation, decide whether to include taxes and shipping fees when a store credit is used for order payment. In Email Notification Settings, select an email sender of store credit notifications, allow email updates on credit balance changes, and choose an email template. All these backend elements are straightforward and intuitive, so even a Magento admin newbie will easily master them, but what about the customer-oriented part of the module? 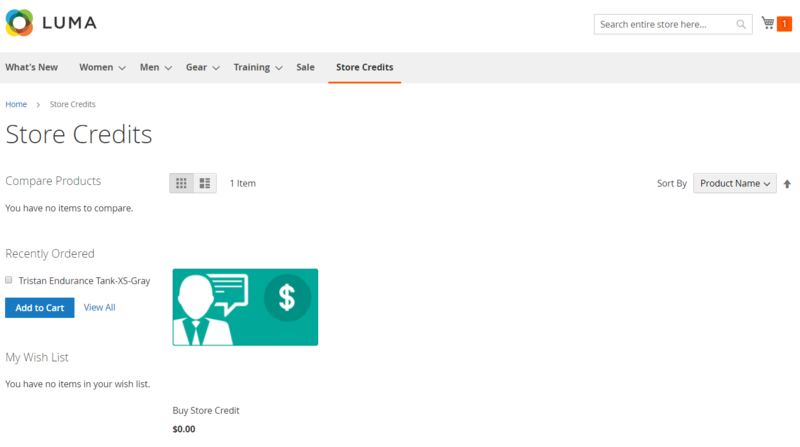 From the perspective of a customer, everything looks even easier: Mirasvit Store Credit & Refund for Magento 2 and 1 adds a new tab called Store Credit to the customer account area. 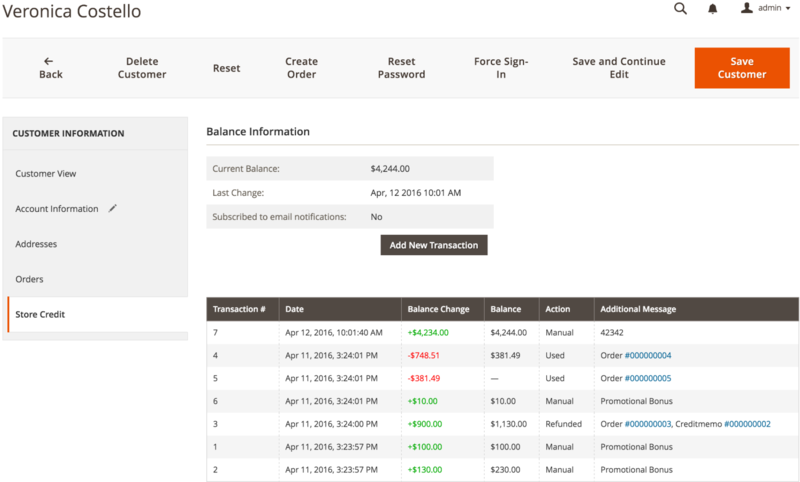 The tab is divided into 4 sections: Balance, Transactions History, Refill balance, and Send Credit to Friends. The Balance section shows the current credit balance as well as provides the ability to subscribe to email notifications. Transactions History shows such data like the balance itself, how it has been changed, action related to each transaction, comments, as well as date and time when the transaction was created. As you can see, your customers get a transparent credit transactions history that illustrates every change in their balance, debit, and credit with short comments. 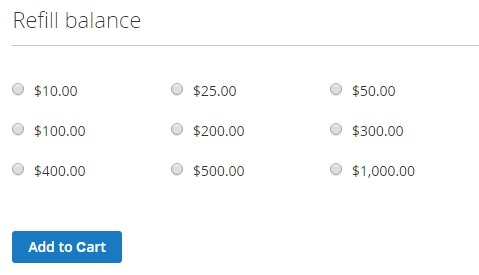 The Refill balance section lets your clients choose the amount of money they want to add to their Store Credit Account. Thus, returning buyers can easily save their time purchasing credits beforehand to be able to buy goods on your Magento website using credits. As for Send Credit to Friend, a customer should specify a friend’s email address, amount of credits, and message here. Note that your customers can send any amount of credits. Note that all credits can be charged off during the checkout. It is only necessary to tap on Use Store Credit, and the full credit amount will be debited. Consequently, the current cart total will be reduced. 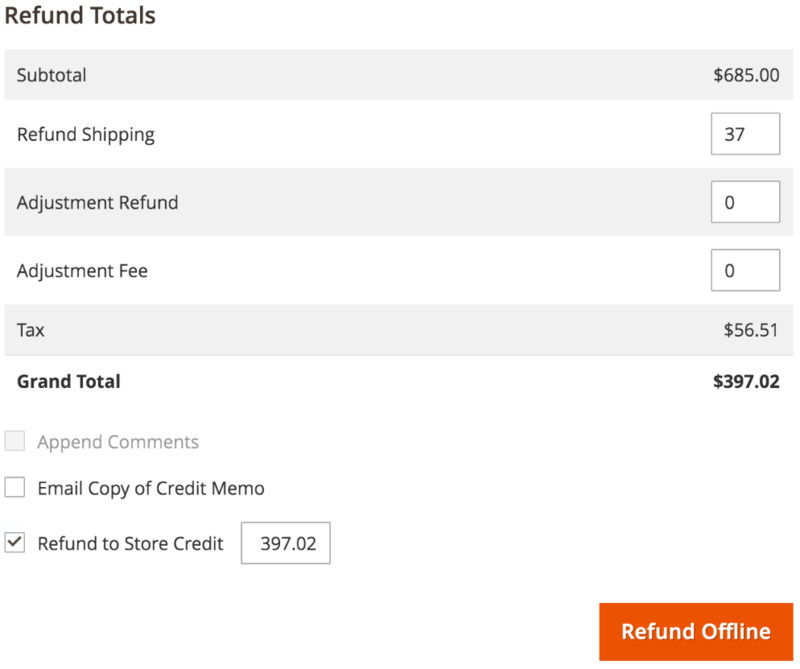 Moreover, the Magento 2 store credit and refund extension adds a new page to your website allowing visitors to buy store credits as a product to refill their balance. 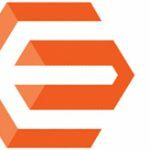 It is also necessary to say a few more about management capabilities of Mirasvit Store Credit & Refund for Magento 2 and 1. The extension enables you to add credits for specific users, so you can easily implement an individual approach to your buyers. 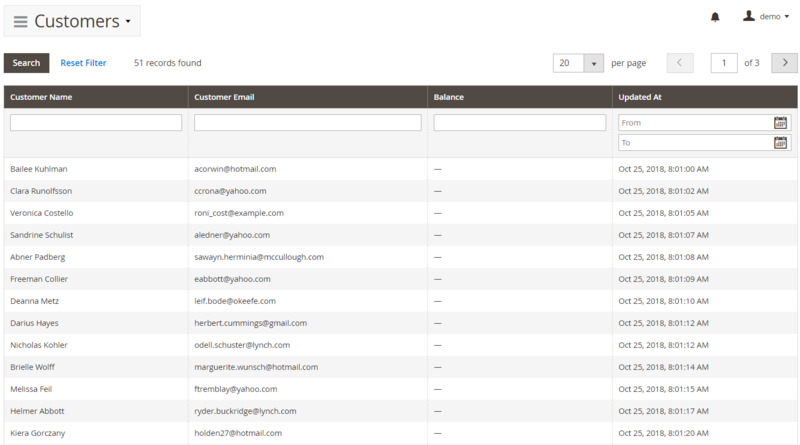 Furthermore, you can use credits while creating an order or a credit memo in the admin panel. Besides, it offers an opportunity to view customer balance and transactions. 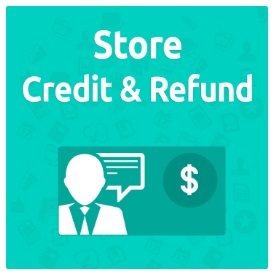 Consequently, you can quickly inspect all data related to your store credits and refunds. Another excellent management feature is the ability to use email notifications, so everyone can be informed if a credit balance has been changed. Works well with the RMA extension (when combined with the RMA module, Store Credit & Refund provides even broader opportunities. 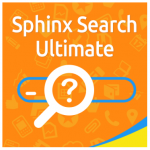 The RMA extension is described here: Mirasvit RMA Extension for Magento 2 and 1).